Smell-o-Vision is here! Rumored to be in development for years (literally…. years) the untapped potential for smell-technology is starting to become a reality. Debuting at London’s Heathrow airport is the “Scent Globe” that lets travelers smell the world. 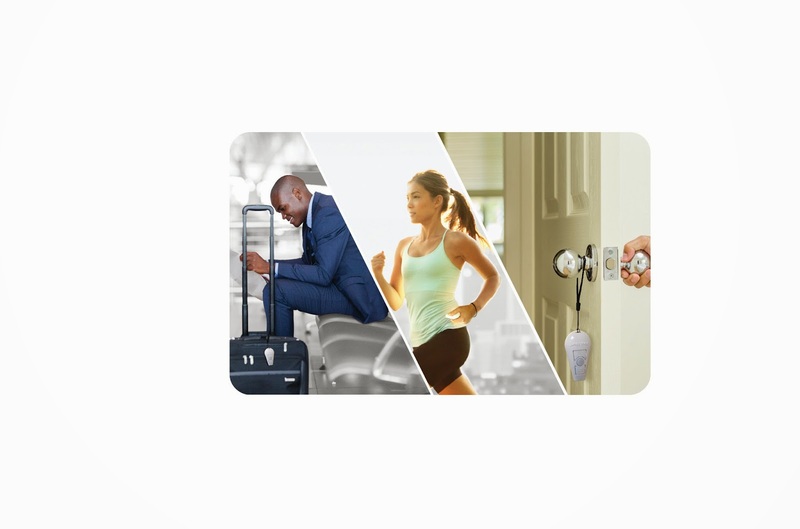 What marketing implications will this new technology has as it becomes more widespread? What it in action here. Twitter now saves you money…Twitter is now letting marketers run promotions in the Twitter newsfeed that users can redeem via their credit card. If a Twitter Offer pops up in your timeline, now you can add the Offer to your credit card or debit card for the future purchase. This holiday season will kick off the new feature, but read more about here. Marriott and Hilton Introduce Cancellation Fees… Both Hilton and Marriot recently announced plans to boost revenue through cancellation fees and as a result, stirred up a negative social media frenzy. Is this a terrible PR move, or standard business practice? Learn more about here. The #Hashtag is here to stay… The hashtag may have once been an up-and-comer trend, but it with its own USB keyboard link, and it’s ever increasing presence in our culture, it looks like it’s here to stay. Check out the latest gadget for the hashtag here. the American Red Cross - Greater Chicago Region. First Alert played a prominent role in the day, including presenting the Red Cross with a $48,000 check for its Team Fire Stopper program! 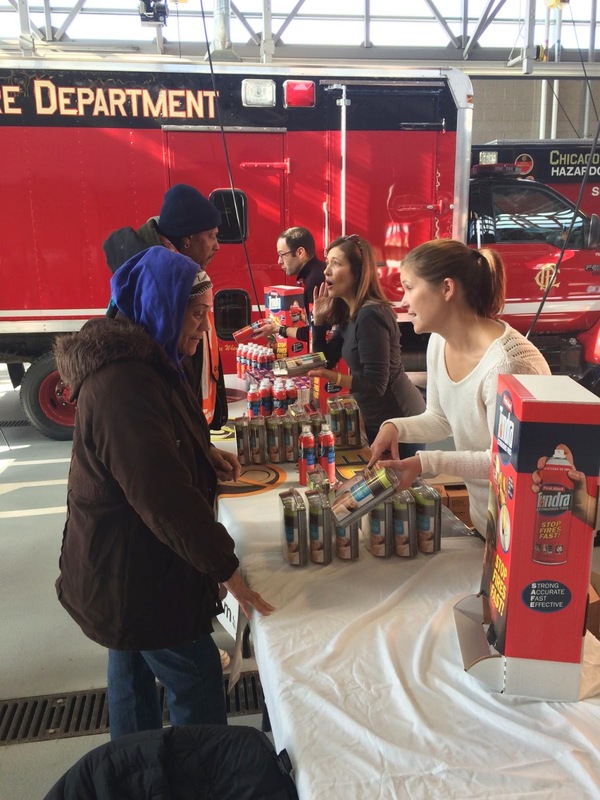 I also was privileged to attend a donation event at a Bronzeville fire station, where team members handed out more than 300 combination smoke/carbon monoxide alarms, 100 10-year smoke alarms and 300 Tundra fire extinguishing sprays to members of the community to help protect them and their families this holiday season and beyond! In addition, CBS Chicago filmed a live segment from the station to remind viewers about the donation event and the importance of having working smoke and CO alarms. It was a wonderful experience, and helping so many people to stay safe was the perfect way for First Alert and LCWA to kick off the holiday season! 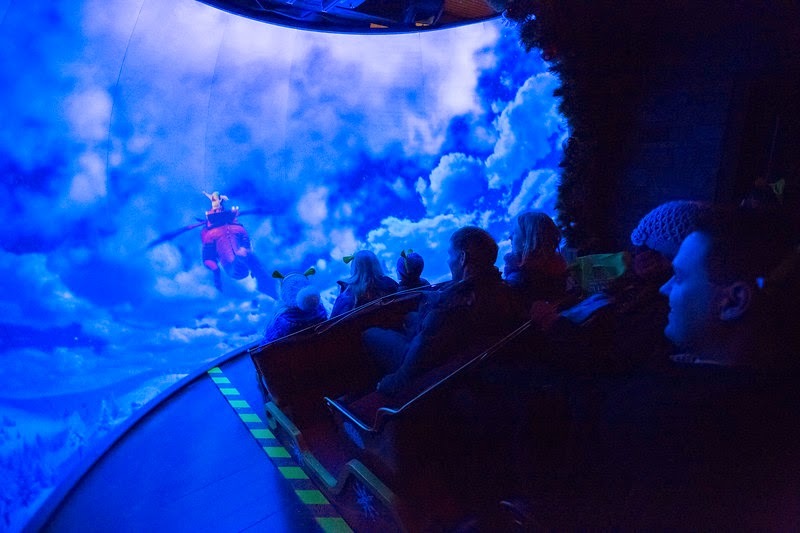 Last week, LCWA was on hand to help our client, Oakbrook Center, with the grand opening of DreamWorks Animation’s Adventure to Santa—a state-of-the-art, high-tech holiday cottage that allows visitors to embark on a virtual journey to the North Pole. Guests at the event enjoyed a spectacular light show, photographs with Shrek, food from several restaurants at Oakbrook Center and the opportunity to be some of the first to travel by sleigh to the North Pole. As one of only eight locations throughout the country to host this magical DreamWorks Animation experience, Oakbrook Center gathered great attendance for this event on a cold and snowy evening. The event received coverage on ABC 7 Chicago and Fox 32 Chicago, as well as several online outlets, and was a great way for Oakbrook Center to kick-off the holiday season. Facebook Cracks Down... Facebook announced that overly promotional content on brand pages – meaning posts that solely push people to buy a product or enter promotions/sweepstakes – will receive lower priority in news feeds in 2015. Whether you think the announcement is a public service to the Facebook community or a fatal blow to corporate Facebook pages, it's clear that change is in the forecast for brands actively marketing via Facebook. Twitter Opens up…Twitter – the platform for real time news and commentary – is ready to let users get nostalgic. Twitter announced that you can now search for any tweet ever sent. Interested to see who has shared love for your brand, topic or competitor in the eight years since Twitter started? 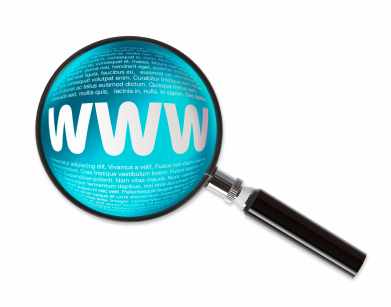 Click here to give the new advanced search option a try. #Cringeworthy Marketing Made Us Squirm…Every week comes with a new set of social blunders, and this time Dave & Busters and Barbie made headlines for how not to market a brand. Dave & Busters’ racist #TacoTuesday tweet and poorly edited apology made consumers wonder who runs the national brand's social pages, while a bumbling computer engineer Barbie traded girl power for unflattering female stereotypes. 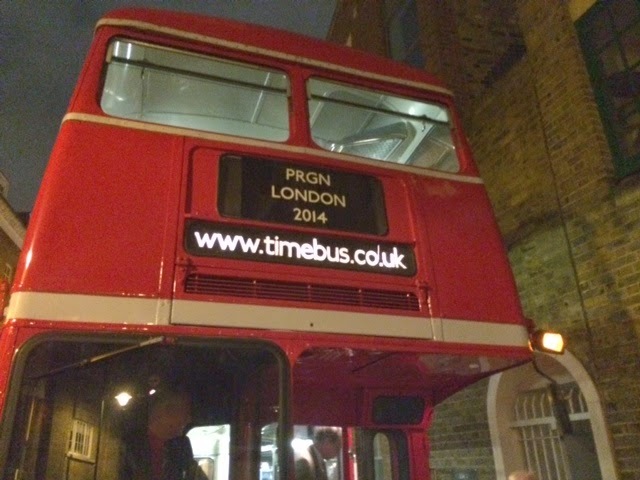 And the "Best of 2014" Began! With December just around the corner, the pull to recap 2014 has proven too strong for some of our journalist friends. Two of our favorite “best of 2014” proclamations thus far? We loved Mashable’s 20 most shared ads of 2014 and our inner word-geek closely followed the heated debate for #WordoftheYear that transpired between Vape and Exposure. 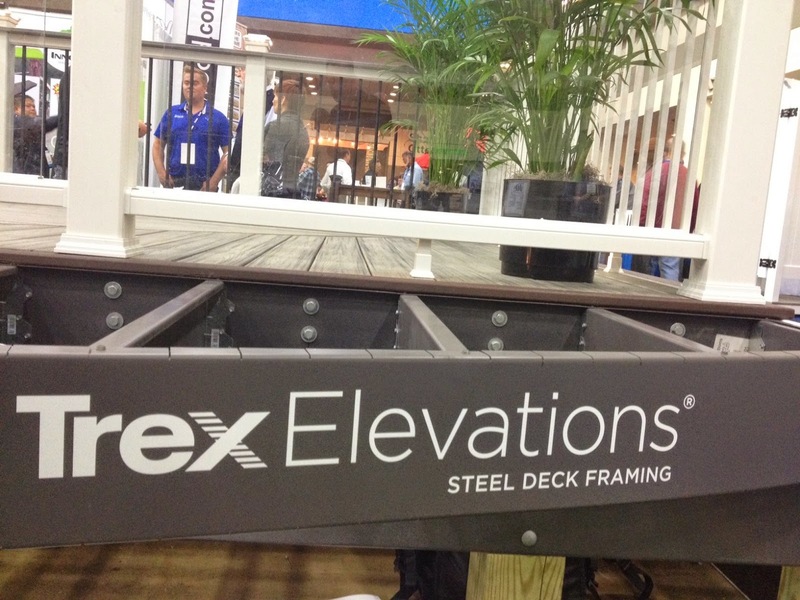 At the recent Remodeling Show and DeckExpo in Baltimore, LCWA helped client Trex Company, the world’s largest manufacturer of wood-alternative composite decking, showcase its total outdoor living package – from substructure to spotlights – including Trex Elevations Steel Deck Framing System, Trex Transcend decking and railing, and Trex Outdoor Lighting. DeckExpo provides building and remodeling professionals with a vibrant exhibit hall, filled with hundreds of the industry's top manufacturers, hands-on training and business education. On behalf of Trex, LCWA coordinated media appointments with editors from high-profile industry trade outlets to share insights into 2015 trends and reinforce the company’s position as the leading resource for high-performance outdoor living solutions. Can you guess what’s popping up in larger-than-usual numbers right about now? That’s right, it’s pop-ups – those temporary stores such as seasonal shops, farmers markets, flea markets and arts and crafts fairs. LCWA is helping client PopUp Republic, a new Chicago-based social media marketing firm servicing the pop-up category, promote its multi-faceted services and the burgeoning pop-up industry. 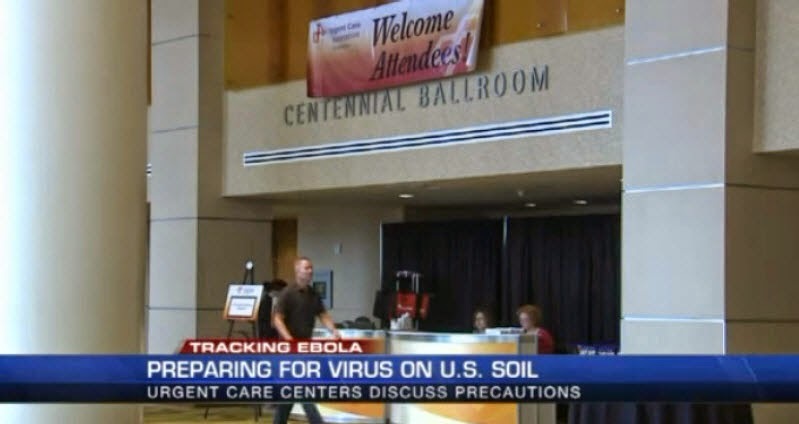 Just last week, LCWA garnered two high-profile stories. VentureBeat, which receives 7.5 million unique monthly visitors, featured PopUp Republic’s founding by CEO Jeremy Baras and the firm’s new online marketplace for pop-ups called “PopUps Across America,” an industry first. And, a Chicago Business Journal story showcased the company’s national survey conducted by LCWA Research Group of 1,200 Americans about pop-up stores. The poll asked Americans their top reasons for shopping at a pop-up. Ranked first? “Finding seasonal products,” cited by 61%. Other reasons for patronizing pop-ups cited included finding new and unique products (39 percent), shopping locally (36 percent) and getting attractive pricing (34 percent.) LCWA will continue to promote PopUp Republic throughout the busy holiday pop-up season. 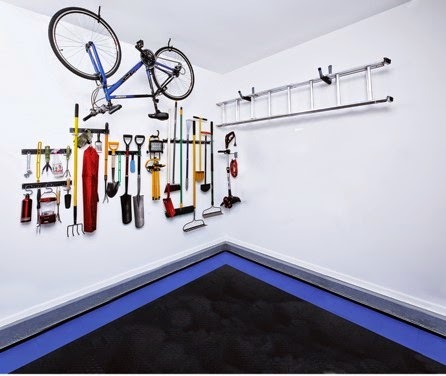 To find out just how Americans utilize (or under-utilize) their garage spaces, the LCWA Research Group executed research on behalf of client The Lehigh Group, makers of Crawford-brand garage organization products. The findings? Seventy percent of Americans use the garage to store potentially dangerous equipment, while nearly 60 percent store flammable liquids as well as other dangerous chemicals in their garage space. Considering that only 27 percent of Americans report feeling confident that their garages are "very organized," this can spell safety hazards. LCWA pitched these findings to priority media, as part of the annual National Clean Out Your Garage Day program, which has gained significant media coverage – including a story about winter garage prep with syndicated Philadelphia Inquirer writer Alan Heavens. The story garnered significant print pickup, including placements in the Chicago Tribune, Baltimore Sun, Hartford Courant, Florida Times-Union, South Bend Tribune and numerous other daily newspapers – reaching more than 3.7 million readers around the country who now look to The Lehigh Group and Crawford for their garage organization needs. 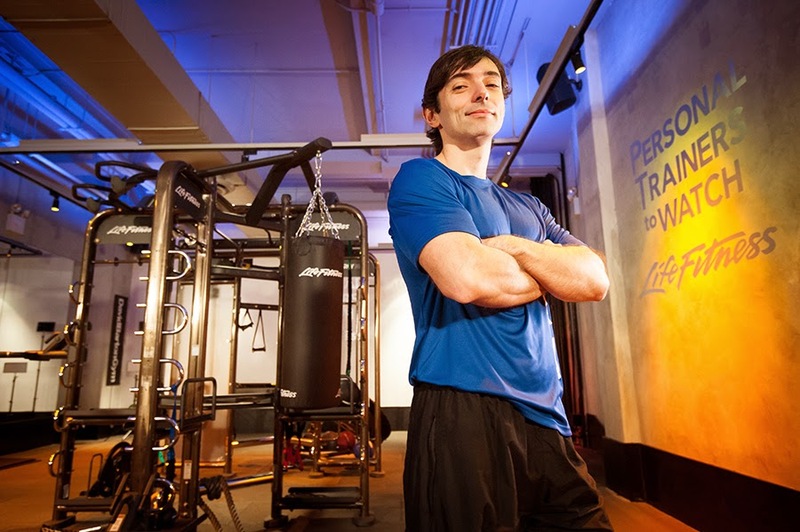 In the Mix...Life Fitness Names the 2014 Top Personal Trainer! We recently traveled to New York City to assist our client Life Fitness in naming the top personal trainer for 2014 at their annual Personal Trainers to Watch competition. The 10 elite finalists spanned the globe, representing five continents and six countries and competed in a live global competition on Friday, Oct. 17 at DavidBartonGym. The finalists were judged on their training skills using Life Fitness equipment and their passion for fitness – and one trainer emerged the winner: Cristiano Arthur S. Parente, of São Paulo, Brazil! Cristiano, personal trainer and CEO of Koatch, demonstrated a unique approach to personal training and an impressive level of dedication to the industry – Congrats, Cristiano! 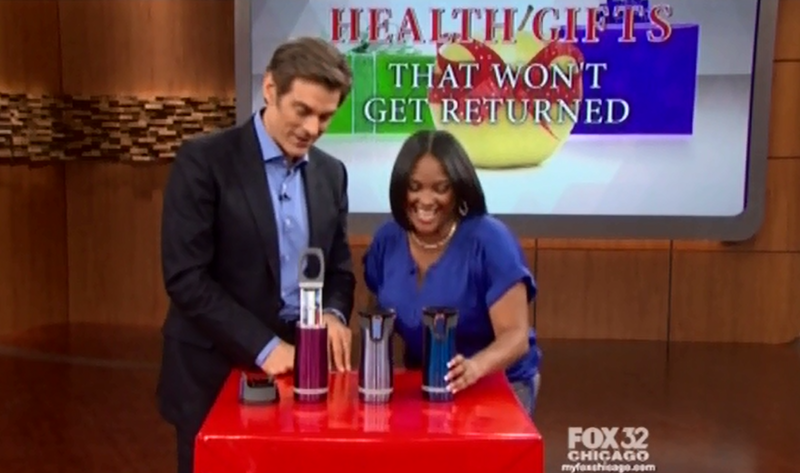 Check out the winner announcement video or learn more about the other finalists at www.lifefitness.com/pttw. This month LCWA took two board members from the American Academy of Dental Sleep Medicine (AADSM) through the offices of influential health media to introduce editors to a surprising solution to treating sleep apnea – available from a dentist! More than 25 million Americans suffer from sleep apnea in the U.S. and an estimated 50 percent of those diagnosed can’t use a CPAP machine, the traditional treatment for the disease. During each 30-minute meeting secured by LCWA, editors learned about the effectiveness and compliance rating for oral appliance therapy, a mouth-guard like device offered by AADSM member dentists. They even had the chance to interact with a CPAP machine and several oral appliances first-hand. During our time in New York, we met with seven editors representing magazines that reach a total of 17M readers, including influential journalists at Reader’s Digest, Good Housekeeping, Woman’s Day, First For Women and SHAPE. We look forward to leveraging these conversations in the coming months to generate magazine articles that raise the profile of oral appliance therapy and our client AADSM. Here are my favorite finds from a very busy week. 5 PR lessons from celebrities – Theses celebs bring more to the table than their talent; they have shown insight into ways PR pros can use these tips to help clients as well. Are you using any of these lessons already? Calling in Sick? – CareerBuilder has released its annual list called “The Most Unbelievable Excuses for Calling in Sick” which ranges from “I just put my casserole in the oven” to “I accidentally got on the plane.” Check out the whole list and see if you recognize any of them. PR News releases its own quiz – In this day and age of apps and ways to pass the time, PR News has made its own quiz to see which TV character in the PR biz you are, take it now and see if you agree! Most Epic Safety Video Ever Made – With the last installment of The Hobbit movies coming out in December, Air New Zealand has released their newest safety video, “The Most Epic Safety Video Ever Made,” with guest appearances from Elijah Wood and director Peter Jackson – watch it and see if you think it’s as epic as they do! RIP Mr. de la Renta – After battling cancer, Oscar de la Renta passed away on Monday at 82. Celebrities (and first ladies!) shared their tributes to this fashion icon and tweets came in from around the world to comment on his legendary career.